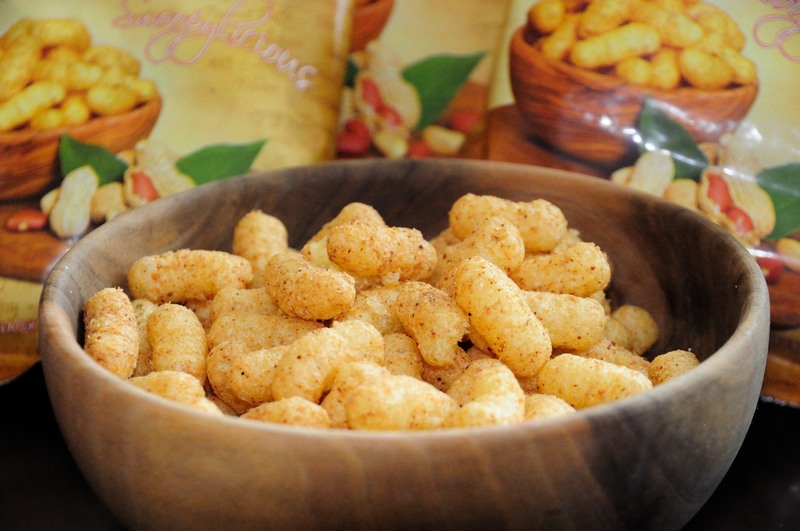 Few years ago I posted an article about various famous Slovak snacks. Among my favorite are peanut puffs called chrumky. Turns out, you can now finally try them in the United States! A friend of mine from Virginia Tech, Dzelal M., recently started a business of importing peanut puffs to the United States. For now, you can order them on Amazon, but hopefully we’ll start seeing them in grocery stores soon. Dzelal is originally from Bosnia, and these snacks are manufactured in Serbia, however, the taste is almost identical to Slovak chrumky. He labeled the snacks Choopko. To answer your question, in 2010 I was doing lot of traveling across Europe, 12 trips in 2 year time span. 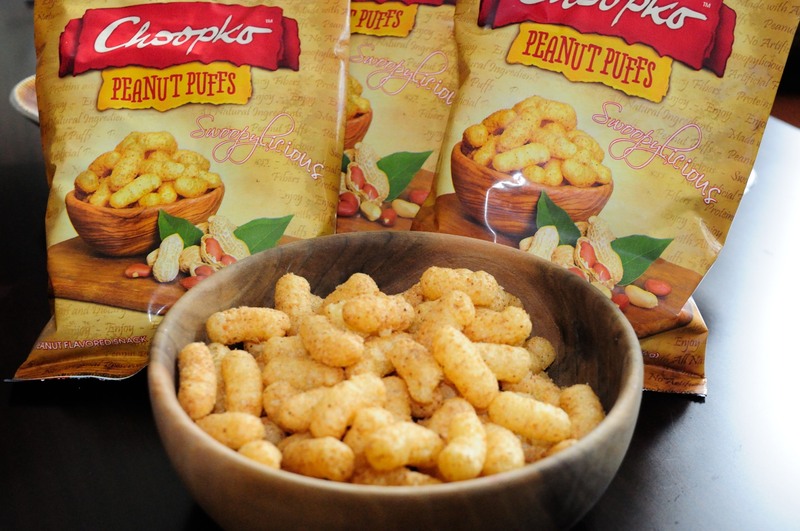 I fell in love and I found snack food that I liked very much, the peanut puffs. I recall eating them as a kid. I decided to bring better snack to US market. Choopko peanut puffs are nutritionally better than any other peanut puffs or any puffs. The product is design to be low calories, low fat, low salt, high fiber and protein without sacrificing much on the taste. Brand philosophies are 1) natural and non GMO ingredients, 2) only four easy to understand ingredients (corn, peanut, oil and salt) without preservatives, coloring, artificial flavoring and etc. 3) innovating – new taste for US market. That would be pretty much it, it is simple as that. Dzelal was kind enough to send me a box to try, they were truly delicious! Order Choopko on Amazon. I found something like this at Aldi’s store here in the US a while ago. And they were DELICIOUS! I don’t get to Aldi often but I hope they have them again. I just found these under the brand name Smoki at my local grocery in Chicago. Very tasty! I was happy to discover a similar product at Aldi’s. I believe they have only 4 ingredients, as well and they taste just like the ones I used to eat back home (Romania). And they are pretty cheap, too. My aunt married a 1st gen czech. His sisters taught her to make many czech foods which she did great! At easster she used to make an ‘egg’which, as I recall tho I was just a kid, was just by cooking a dozen eggs and a quart of milk (?) together until they congealed and started to become solid. They could either have sugar and be on the sweet side or salt. Once they began to become solid, she would pour it into a cheesecloth and twist it into a ball, very tightly and it looked like a round cheese. No idea what part of Czechoslovakia the family came from. Also, don’t know what it was called but it sure was good. We called it – Hrudka – Egg Cheese. If it was on bread it could be on Paska – Easter Bread. Link talks about the Easter tradition including how to link to Hrudka.